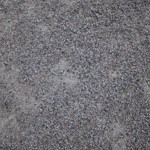 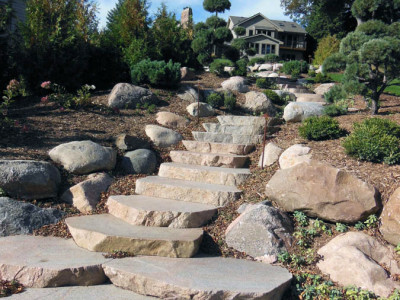 Durability and Beauty Natural stone is the timeless choice for customers who will appreciate its durability. 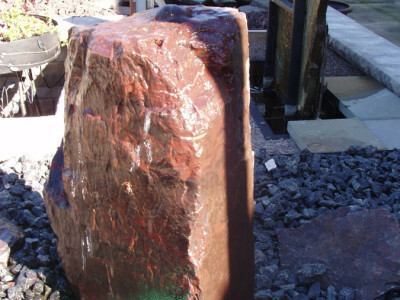 Tested through the millennia to withstand all types of weather conditions, natural stone may contain fossils, shapes, and incredible color to guarantee a one of a kind project. 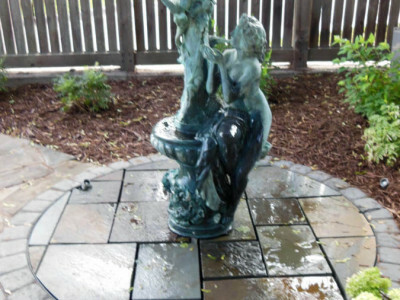 With our natural stone products, the color grows richer through time unlike cultured products, which may have a tendency to fade. 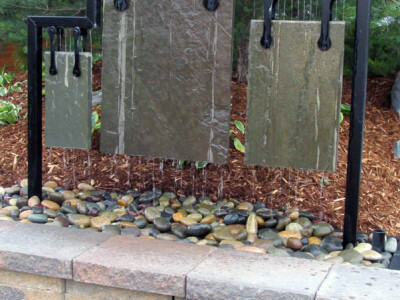 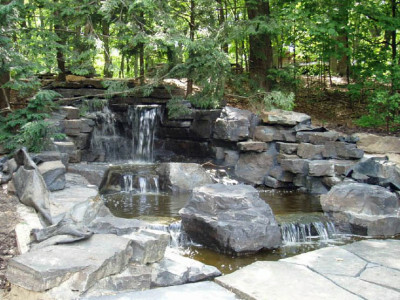 A Variety of Uses for Natural Stone All of our stone products can be used for building interiors, building exteriors, landscape applications, sidewalks, patios, pool decks, and garden ponds. 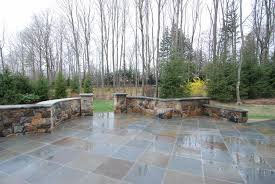 Natural stone is both beautiful and economical while withstanding the elements virtually maintenance free. 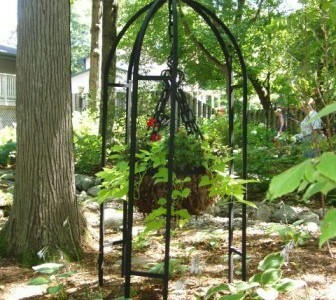 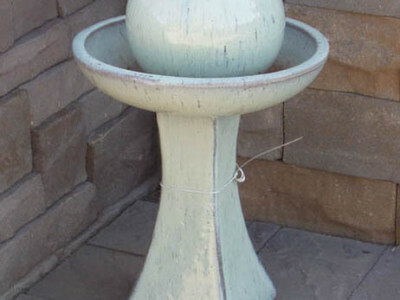 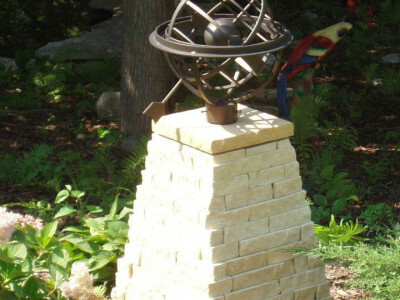 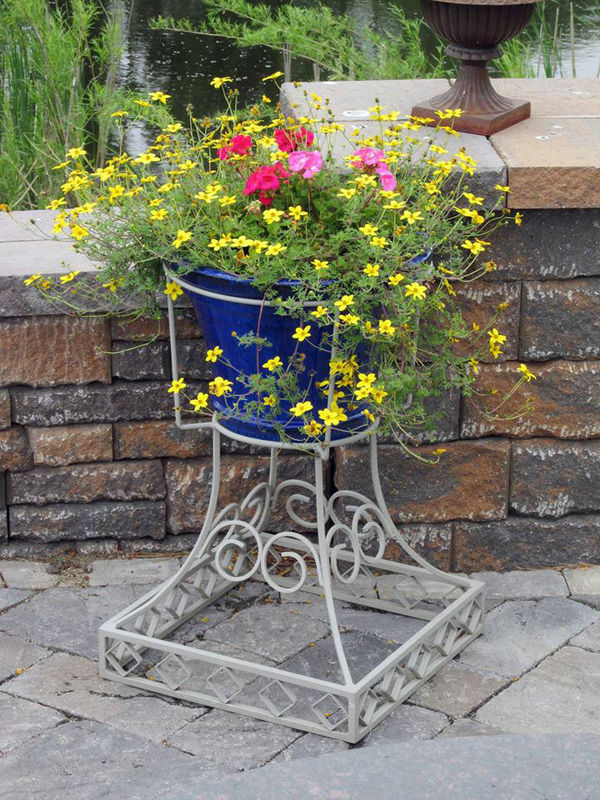 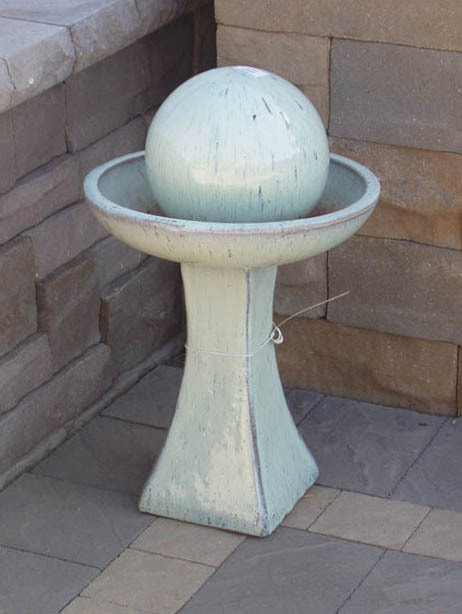 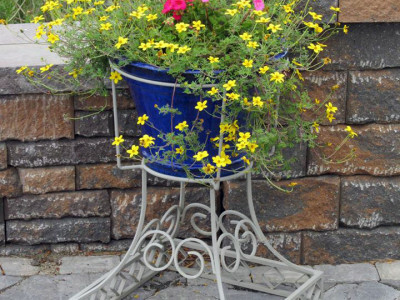 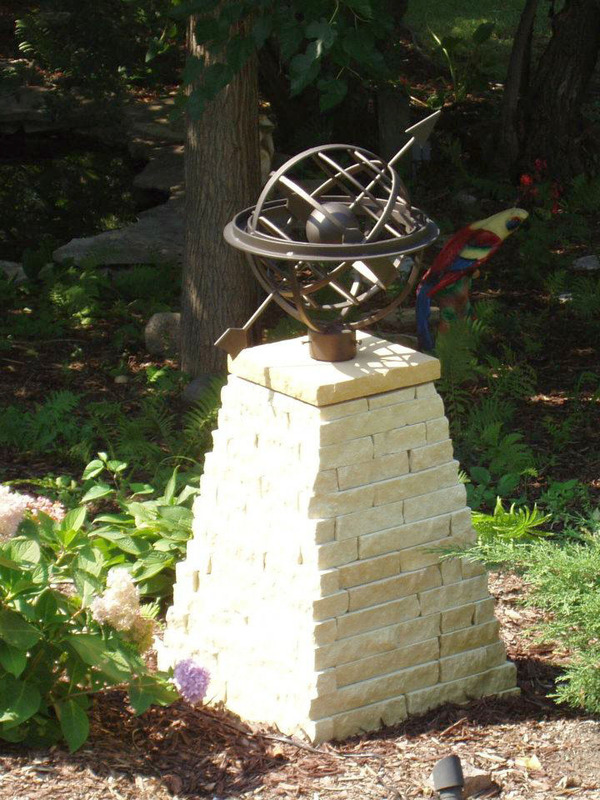 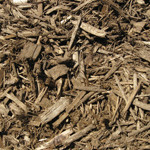 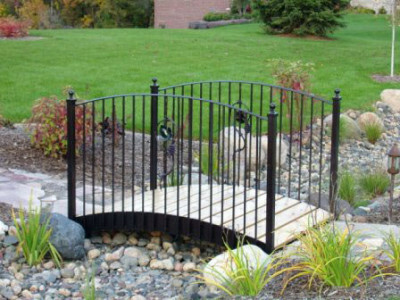 Their uses as accent pieces, walkways, patios, gardens, and ponds will enhance any style home. 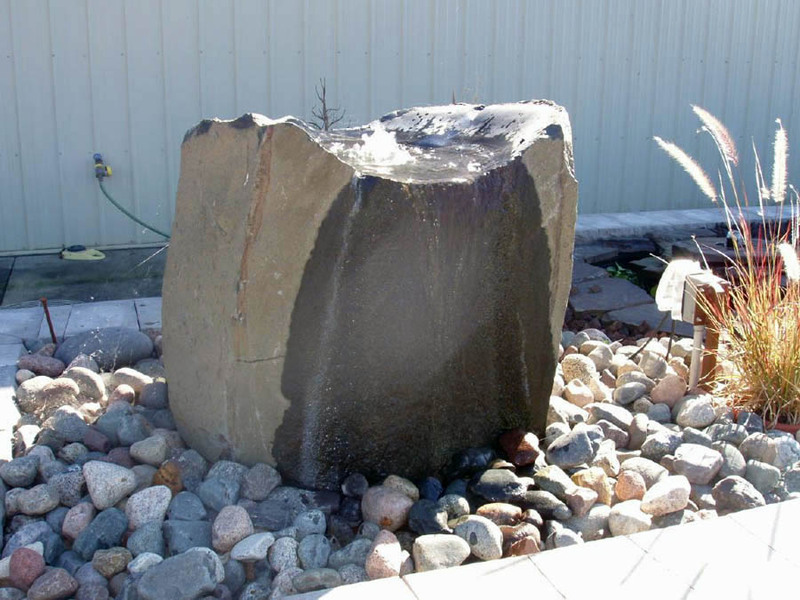 Imagine it and you can create it. 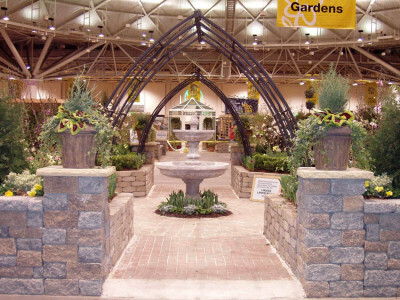 Anchor Concrete Products, Inc. has been a supplier of quality masonry products since 1950. 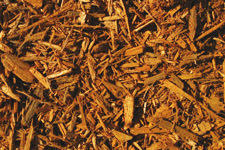 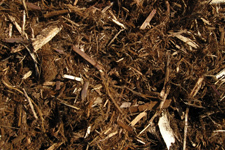 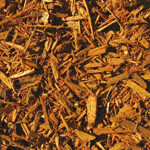 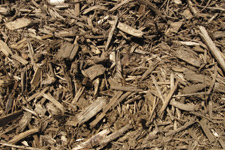 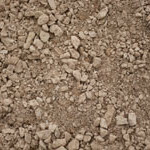 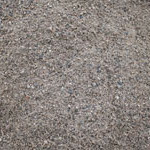 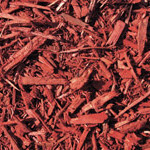 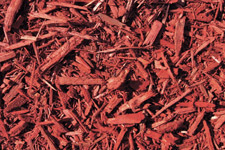 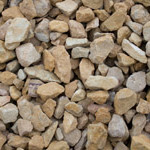 The durable and virtually maintenance free surface is ideal for patios, pool decks, garden paths and walkways. 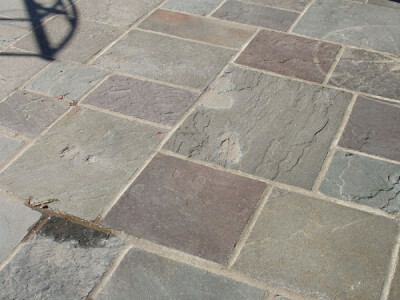 Borgert’s paving stones offer the advantages of granite – exceptional strength, durability and long-lasting beauty. 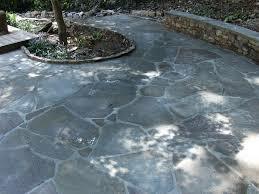 Look inside any one of Borgert’s pavers and you will see why we are better. 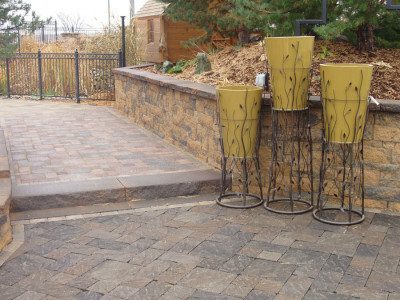 London pavers-Manufactured beyond strict industry specifications, LondonPaver is a strong and durable alternative for driveways, patios, or walkways. 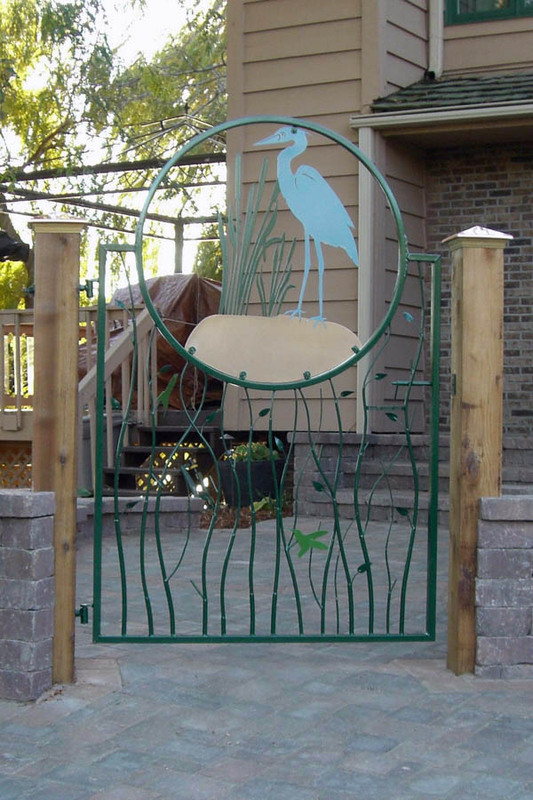 Add to that its myriad of size, shape, and color options, and you are left with a truly beautiful addition to any residence or business. 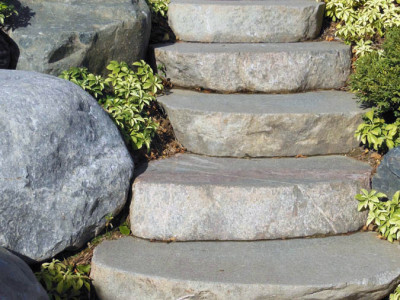 Nothing adds more beauty to a home or commercial landscaping project than the classic look of natural stone – the same look captured in Interlock Concrete’s wide range of landscaping products. Interlock Concrete products are designed with easy installation and durability in mind, and are ideal for almost any application where visual aesthetics are paramount including driveways, patios, sidewalks, streetscapes, gardens and retaining walls. 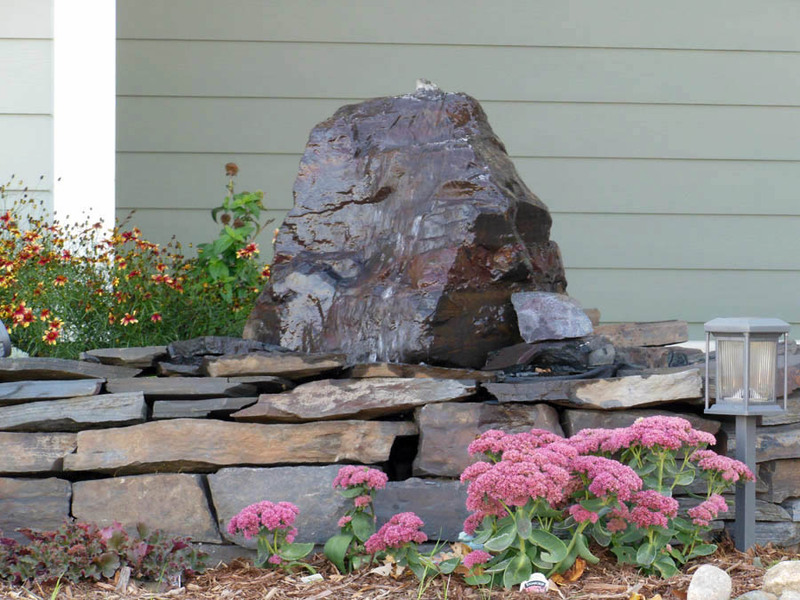 Block walls create a polished finish that can turn an unsightly slope into a gorgeous landscape. 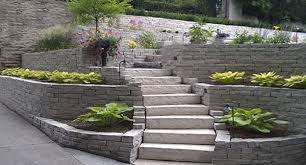 The most important part of any block retaining wall is the quality of the product used to build it. 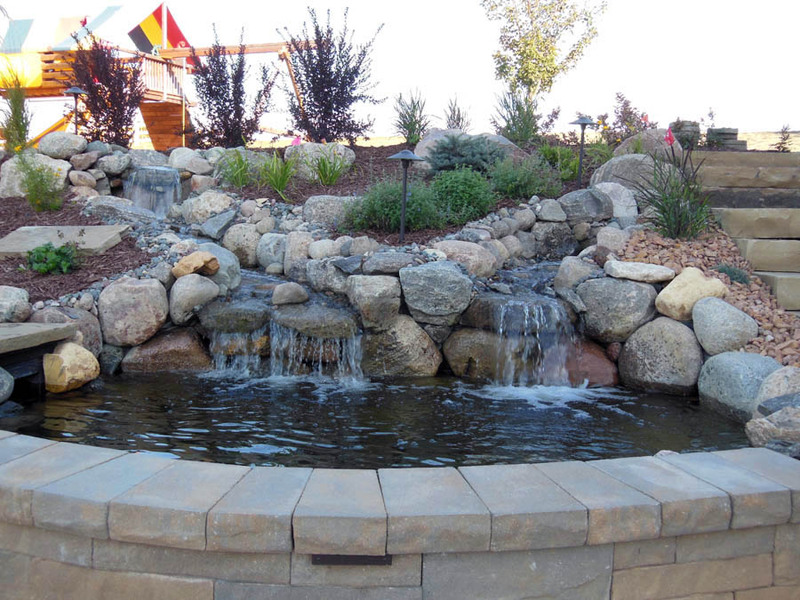 The Mill Pond carries some of the finest retaining wall products in the industry. Anchor Wall Systems is the leading designer and licensor of the world’s most popular retaining wall system. Build simple backyard gardens or geosynthetically reinforced retaining walls towering over 40 feet using straight walls, inside and outside curves, 90 degree corners, terraces and steps. 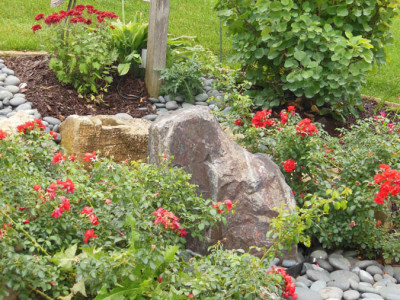 Show off your green thumb and create cozy intimate spaces that have rugged beauty. 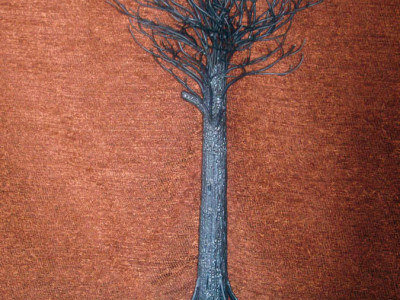 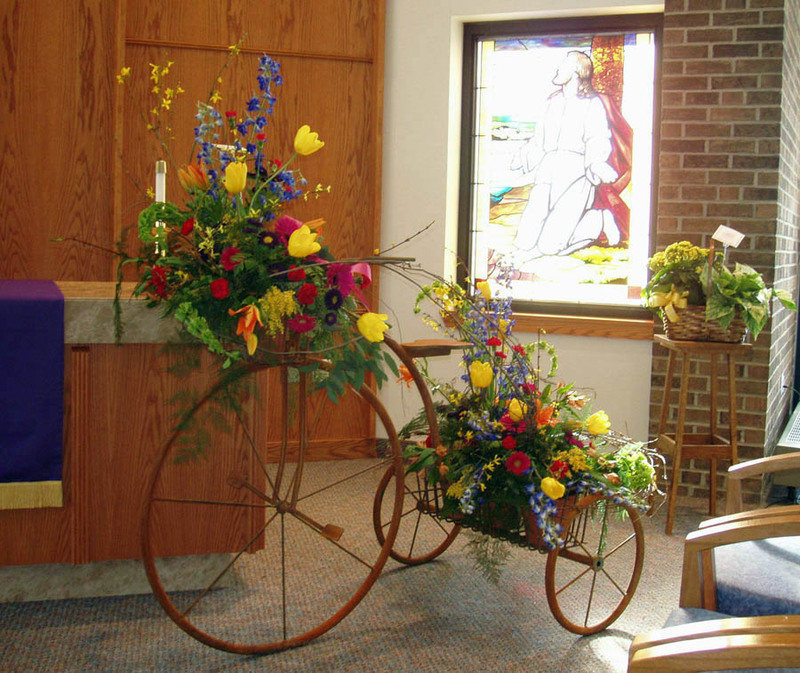 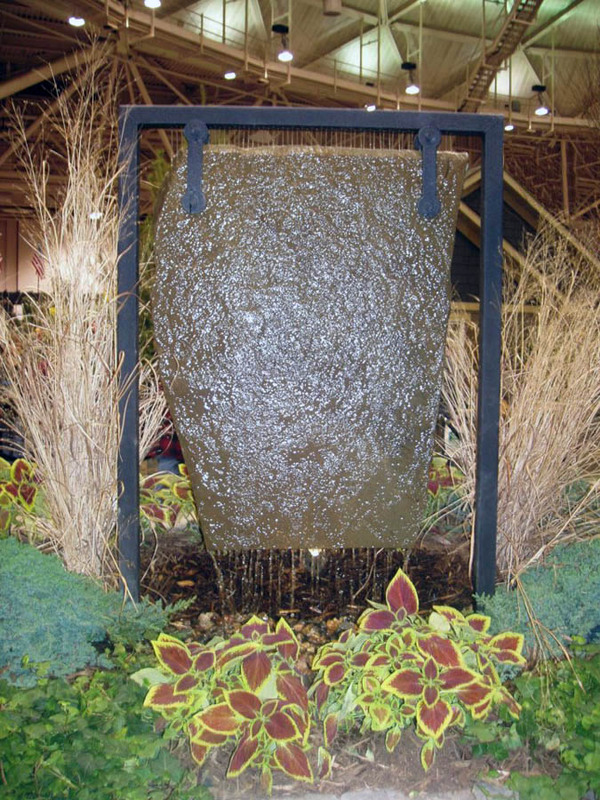 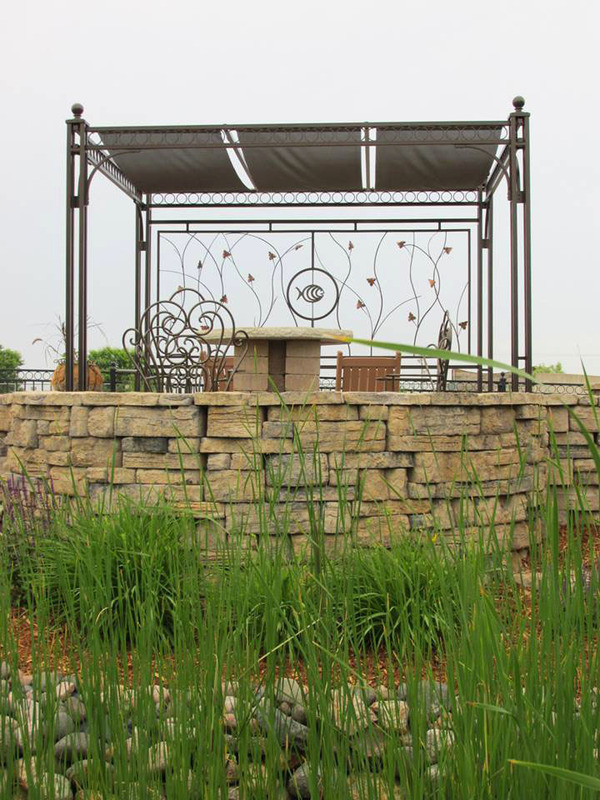 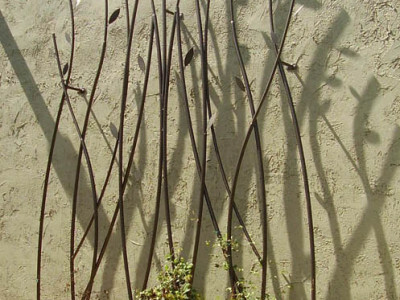 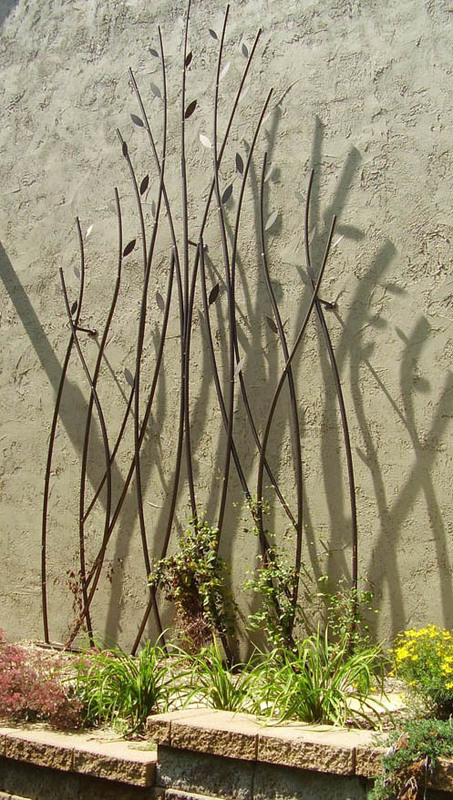 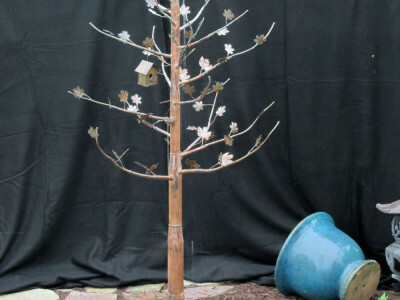 Feel the flow of your creativity with Borgert walls as your landscape comes to life. 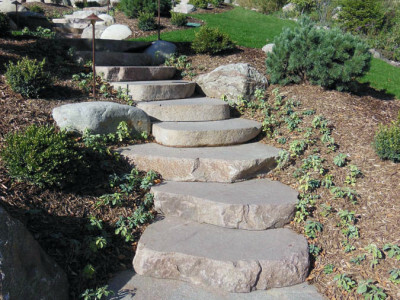 Create your own path to your favorite outdoor spaces and let Borgert Step Units take you there with ease and style. 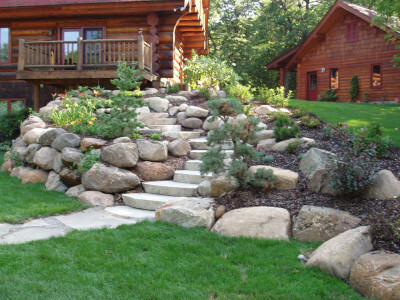 The Londonstone® retaining walls do not require mortar or footings, making them easy to install. 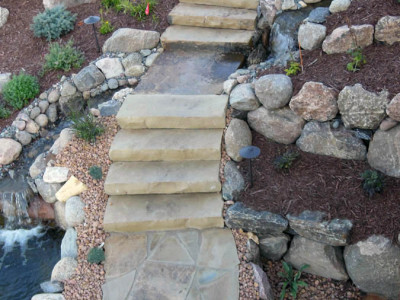 The retaining wall works with coordinating steps and lighted blocks. This makes Londonstone® the only complete retaining wall system. 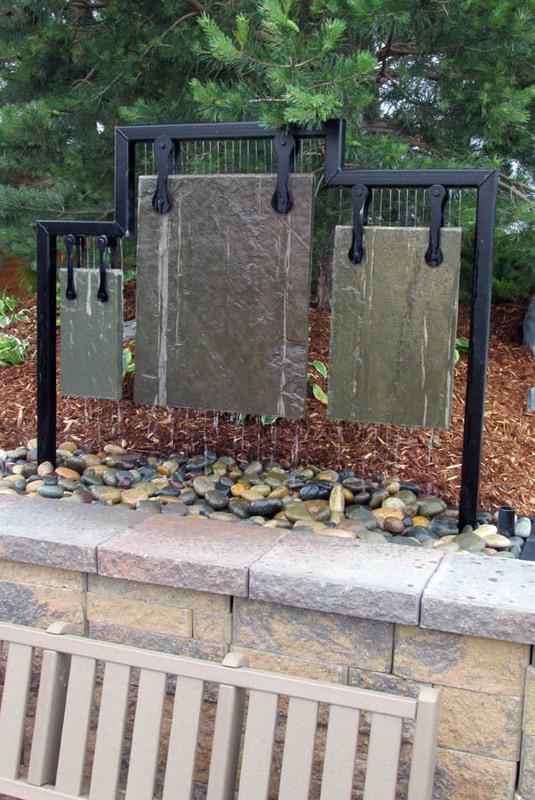 With a variety of shapes and textures, Londonstone® offers something for everyone. 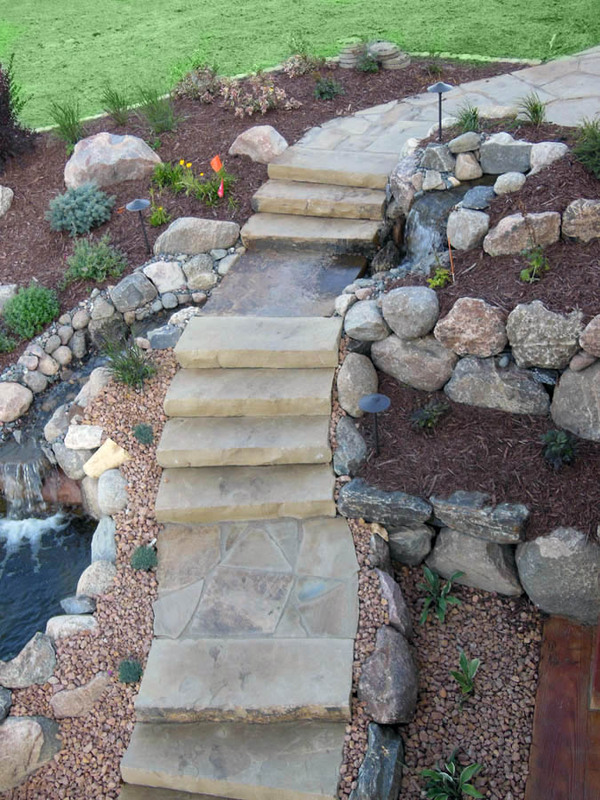 ROCKWOOD Retaining Walls, Inc. has been making concrete units for 75 years and retaining wall systems since 1986. 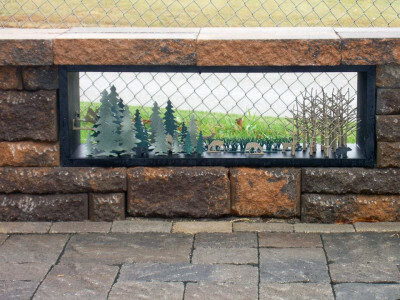 ROCKWOOD’s family of six complete, innovative and easy-to-install retaining wall units can form large, small, complex, tiered, curved and straight retaining walls for commercial, residential and governmental applications. 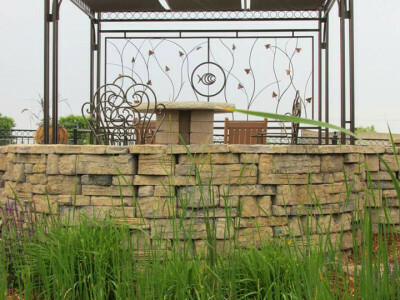 Quailty Products and Service for Lasting Value – Marshall manufactures three retaining wall systems with a variety of styles and colors within each system: Stonescape, Manitou Stone and Ridgestone. 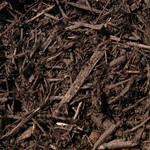 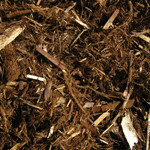 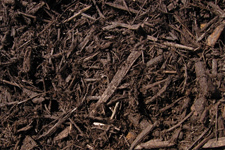 Talk with us about which product might be best for your project. 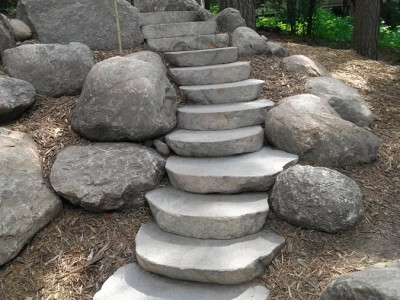 Decorative boulders can be used as the backbone of rock gardens, interest pieces, focal points, or to create balance with other stonework. 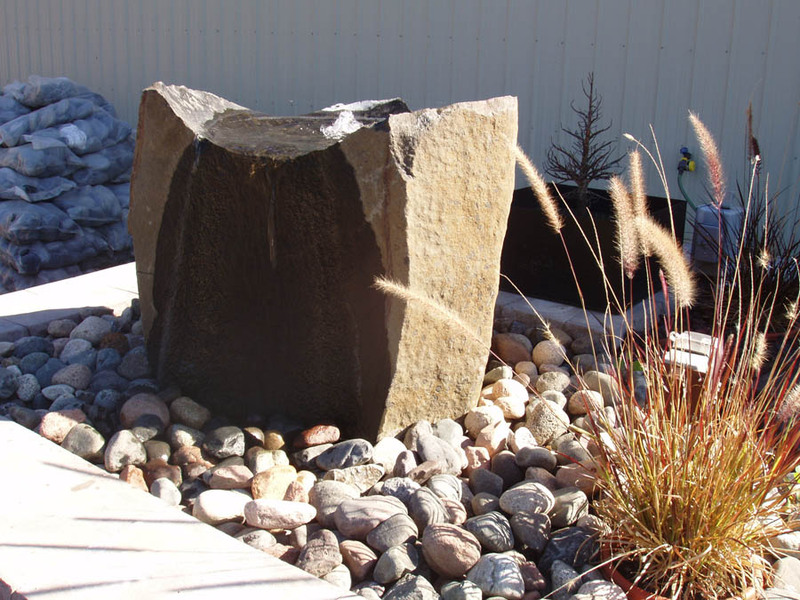 Two-man boulders can be placed almost anywhere. 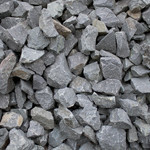 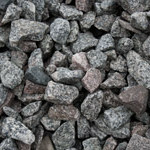 Small to medium boulders can be placed wherever a wheelbarrow can go. 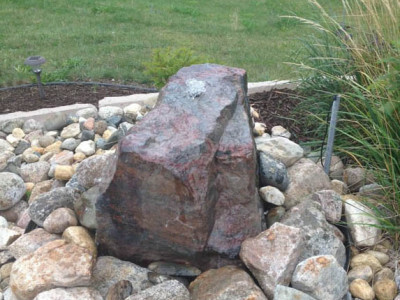 Larger boulders can be set by machines. 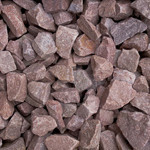 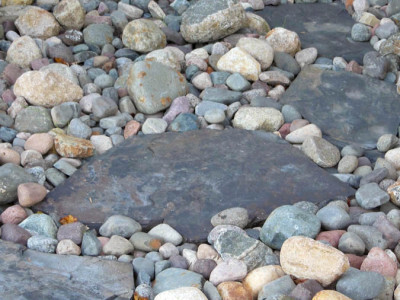 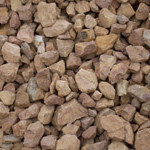 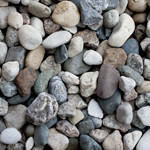 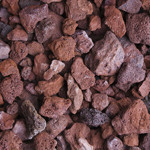 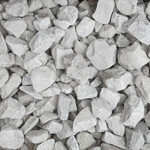 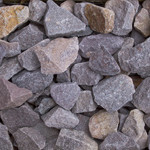 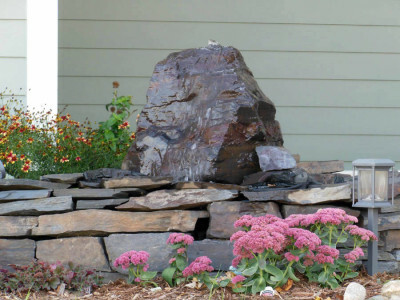 These beautiful boulders will add just the right accent to your yard or garden. 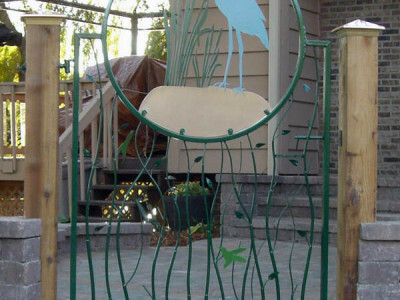 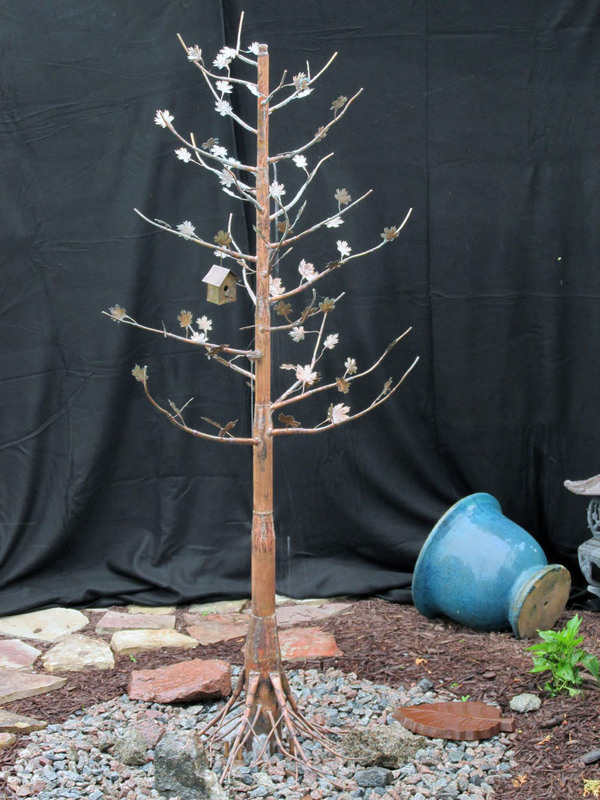 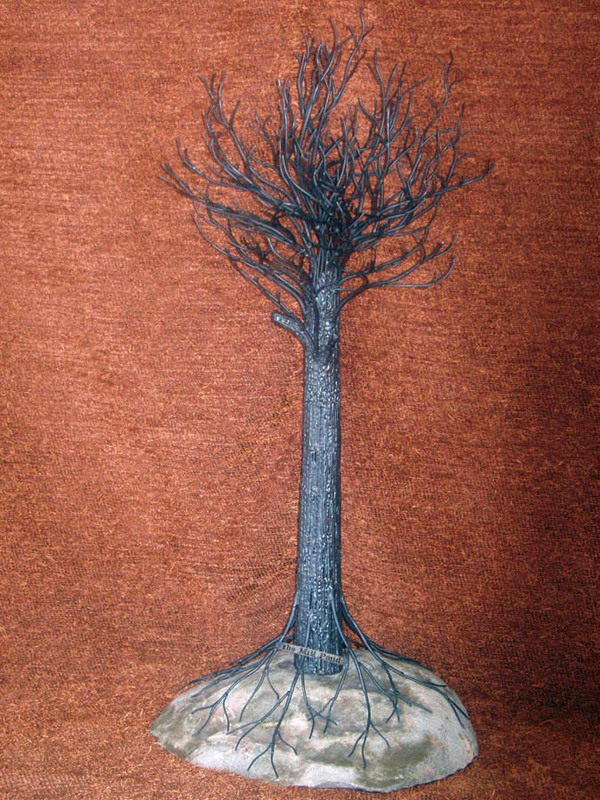 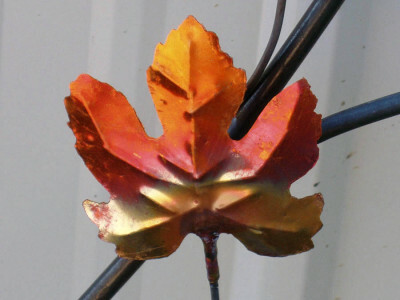 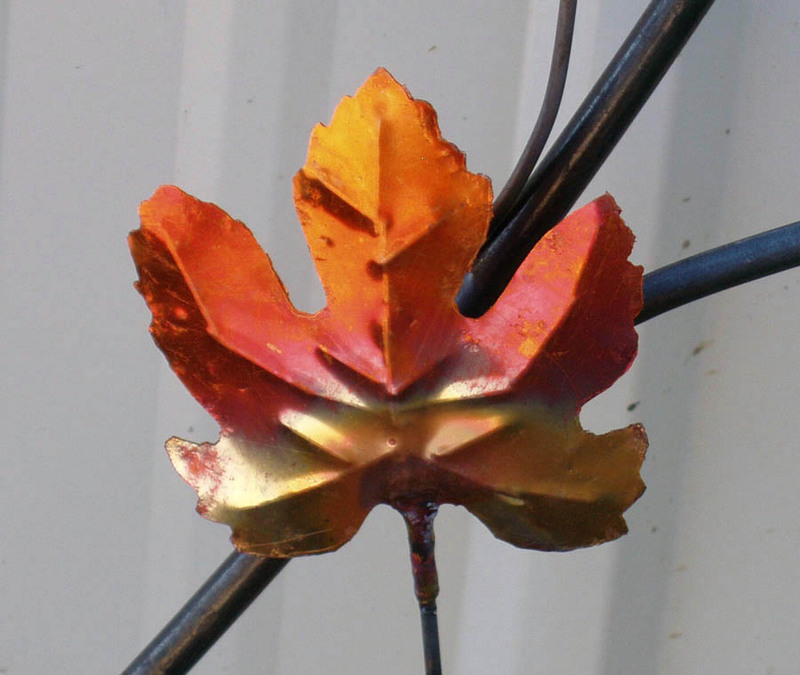 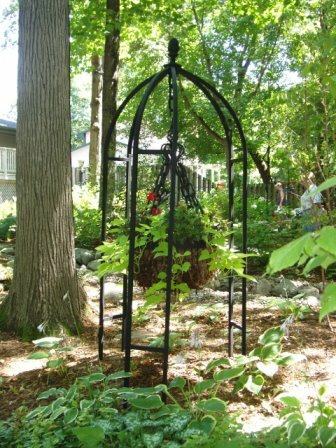 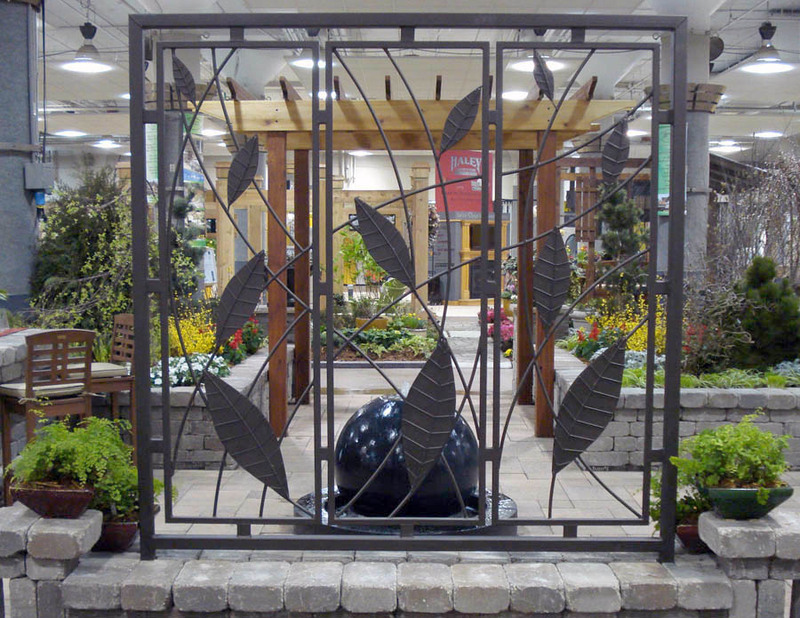 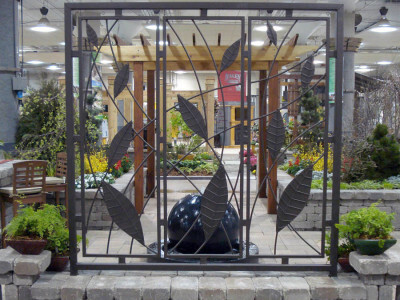 The Mill Pond creates custom iron work unique to every project. 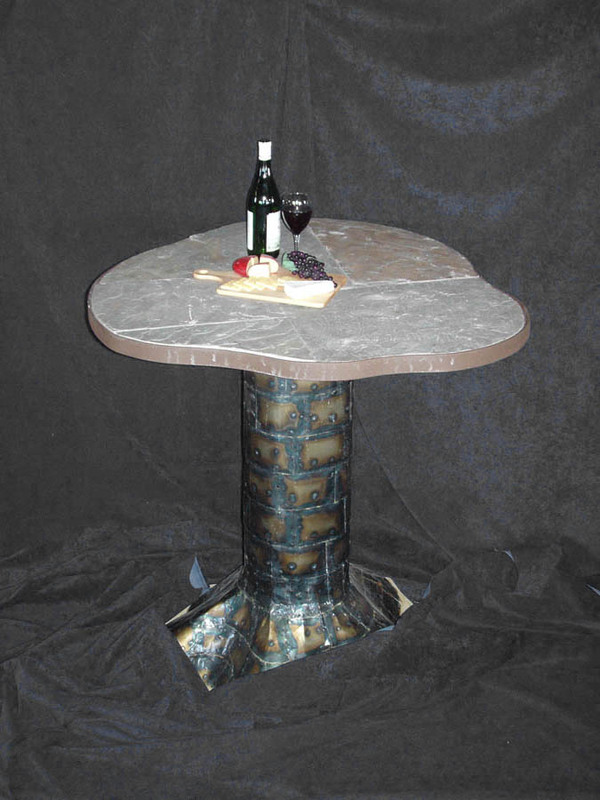 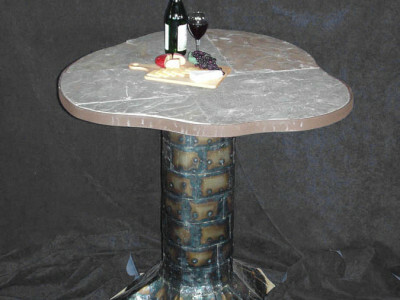 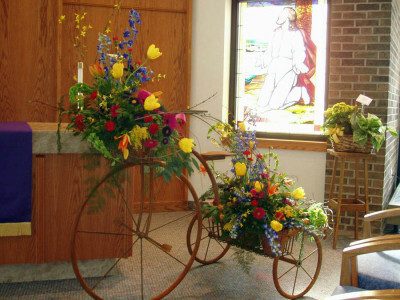 Custom pieces are created to customer specifications, or we will work with you to take an idea and bring it to reality. 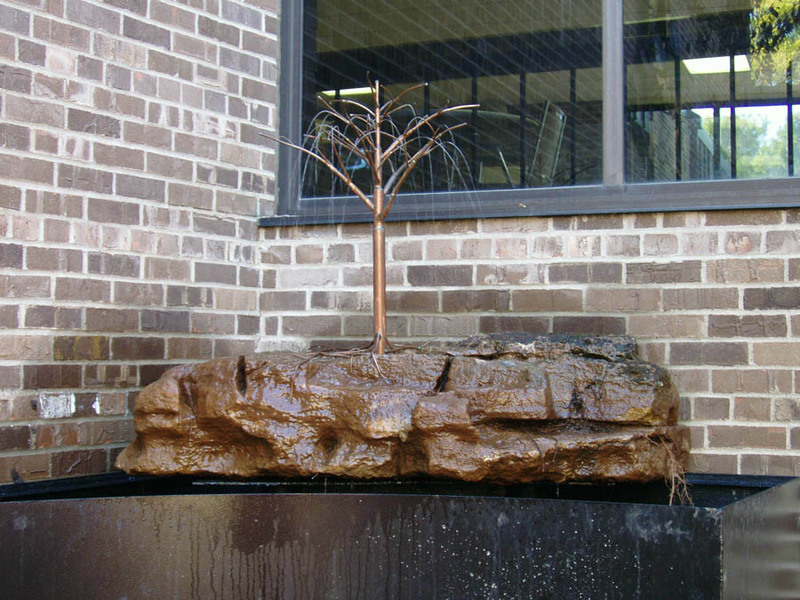 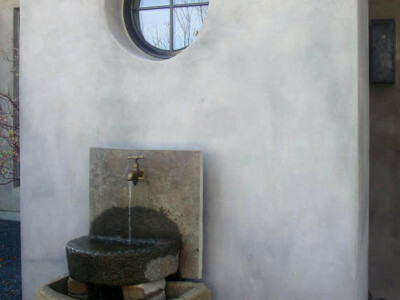 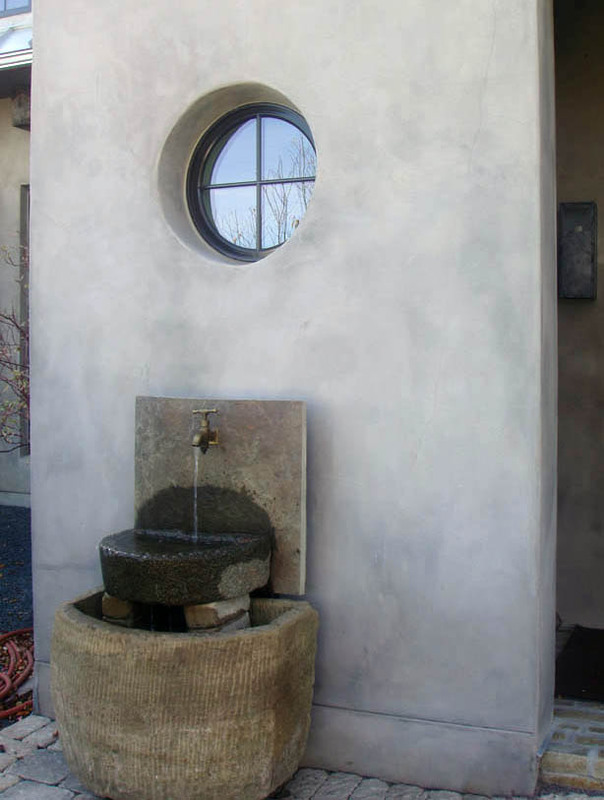 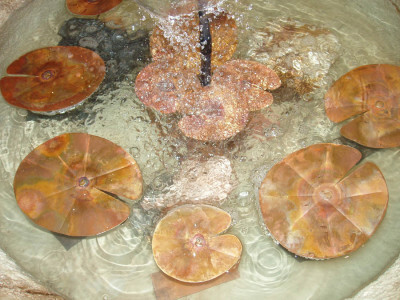 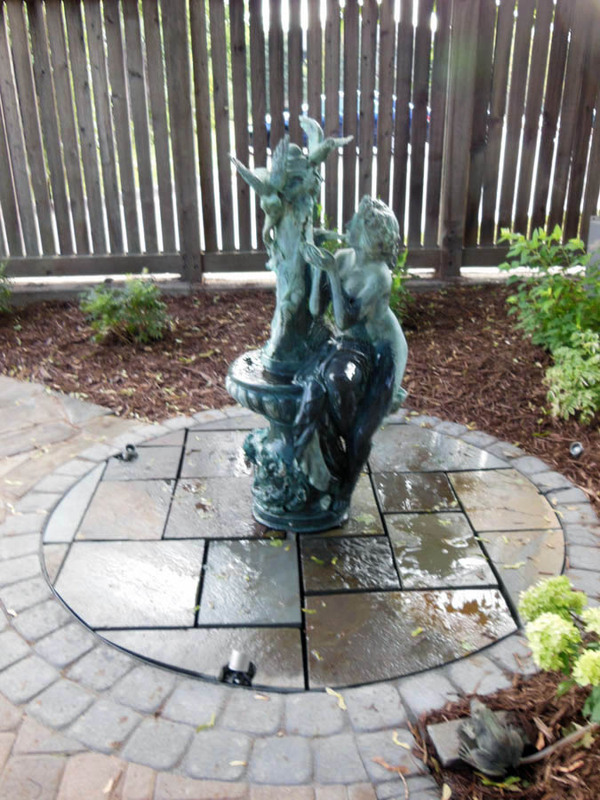 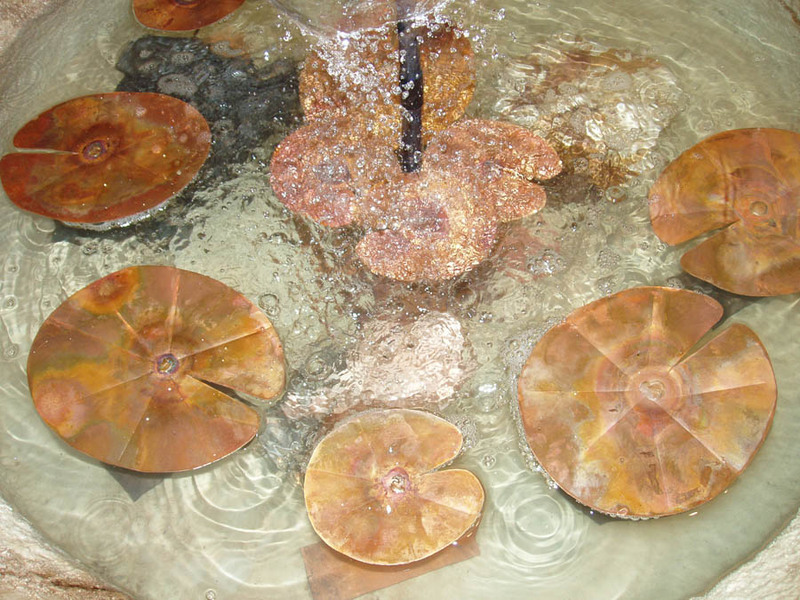 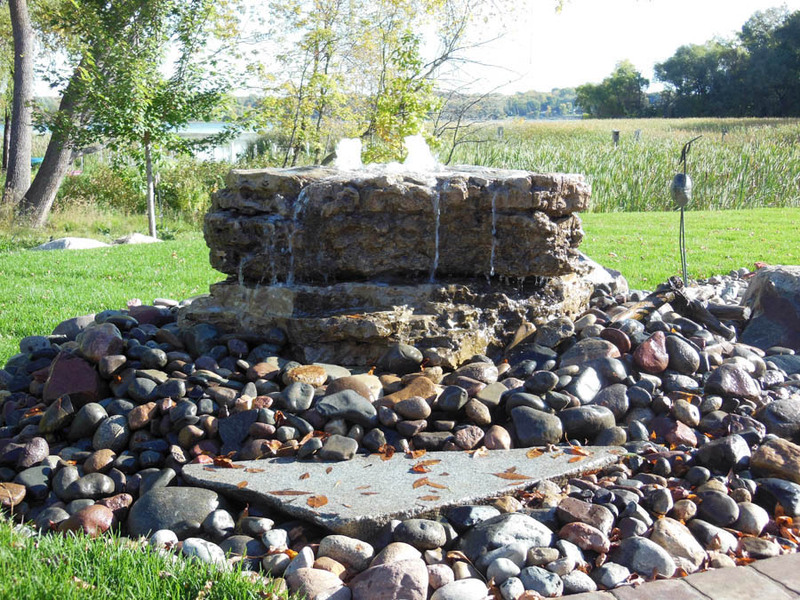 The Mill Pond creates custom water features for any location. 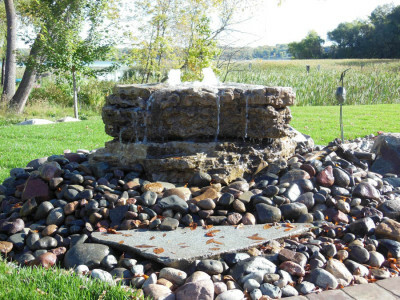 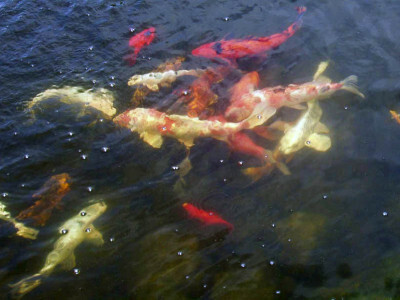 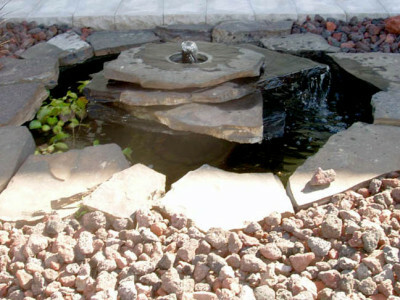 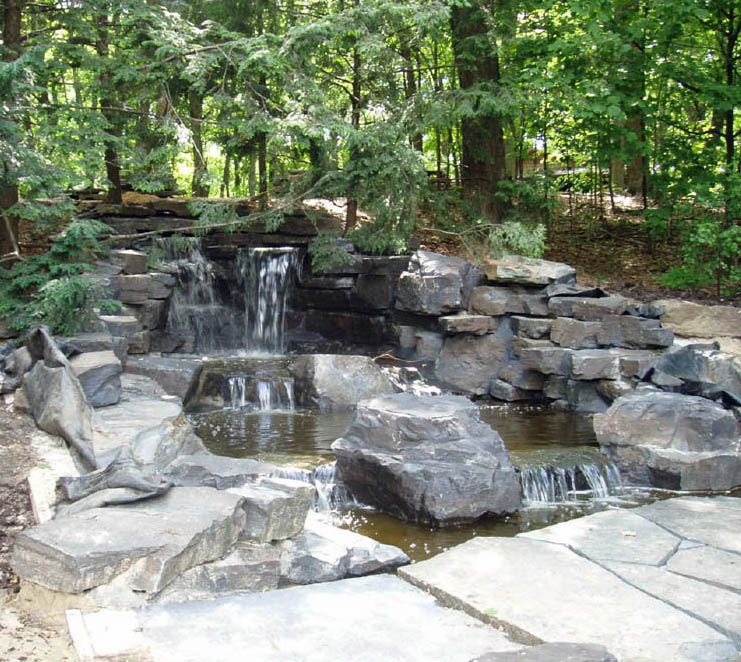 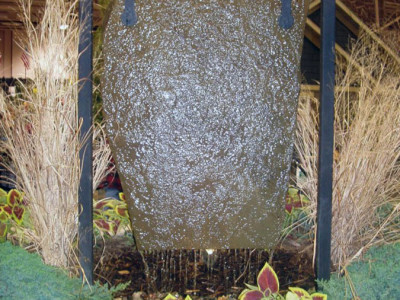 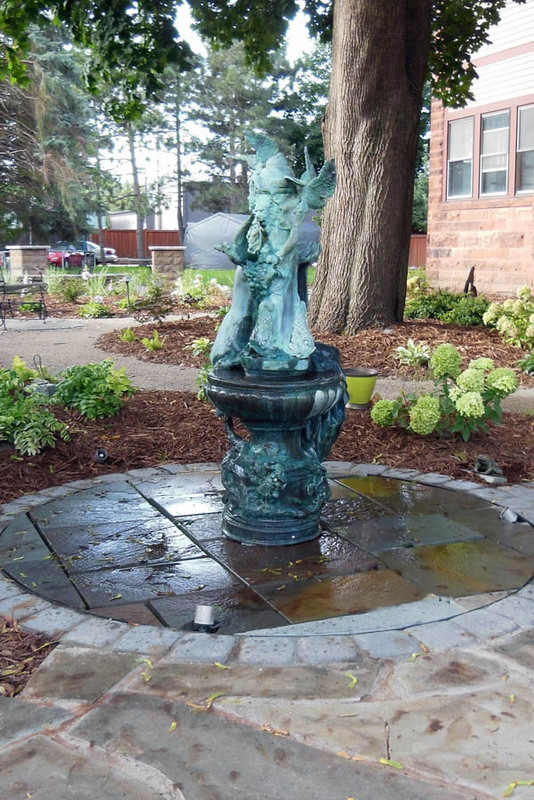 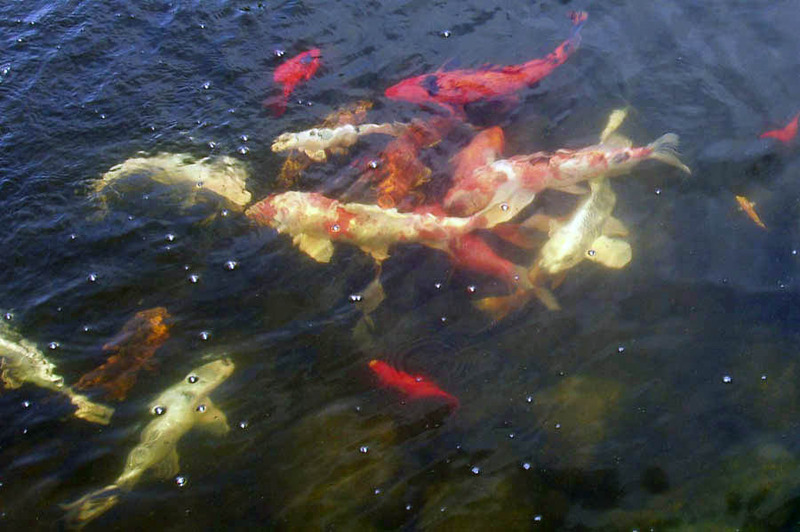 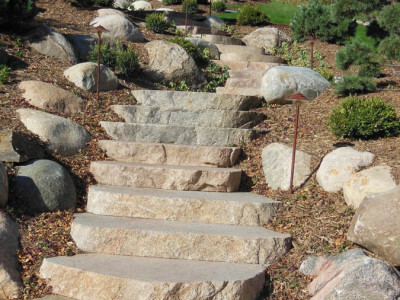 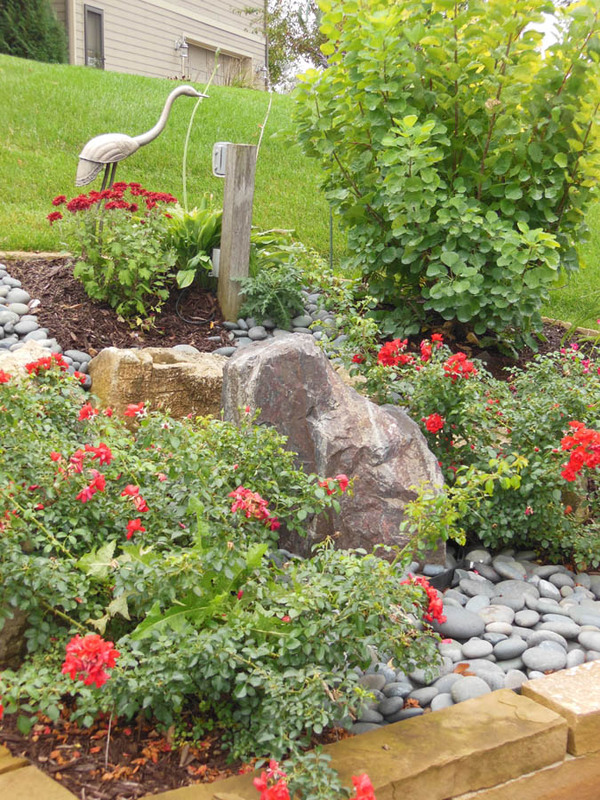 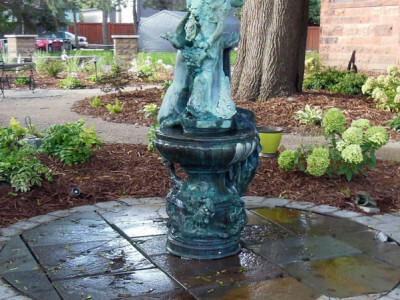 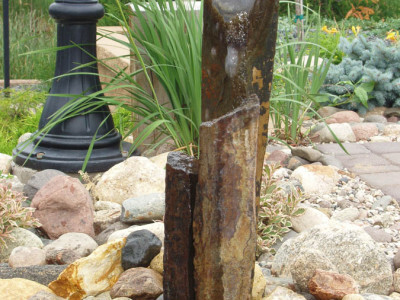 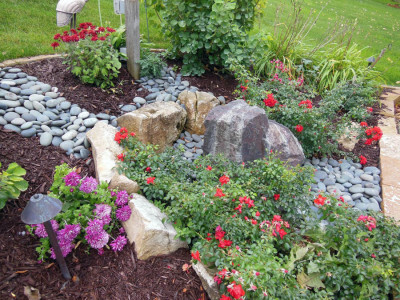 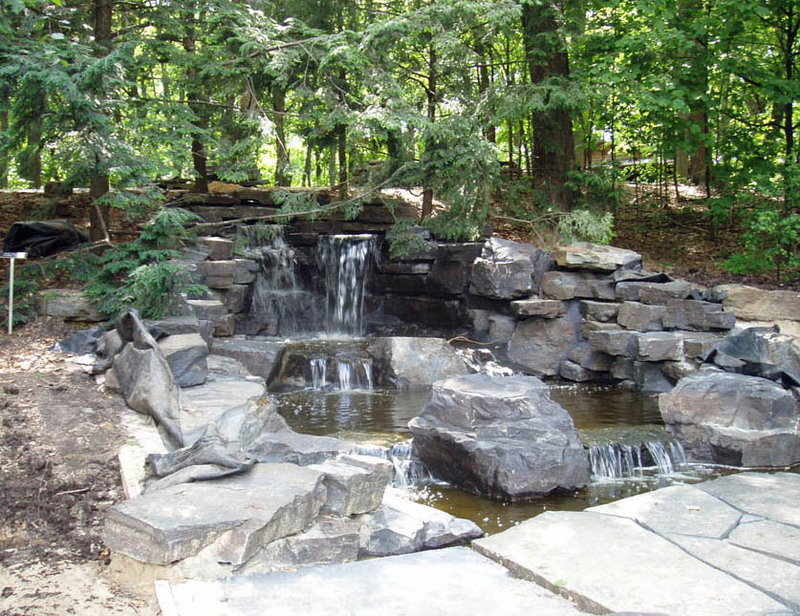 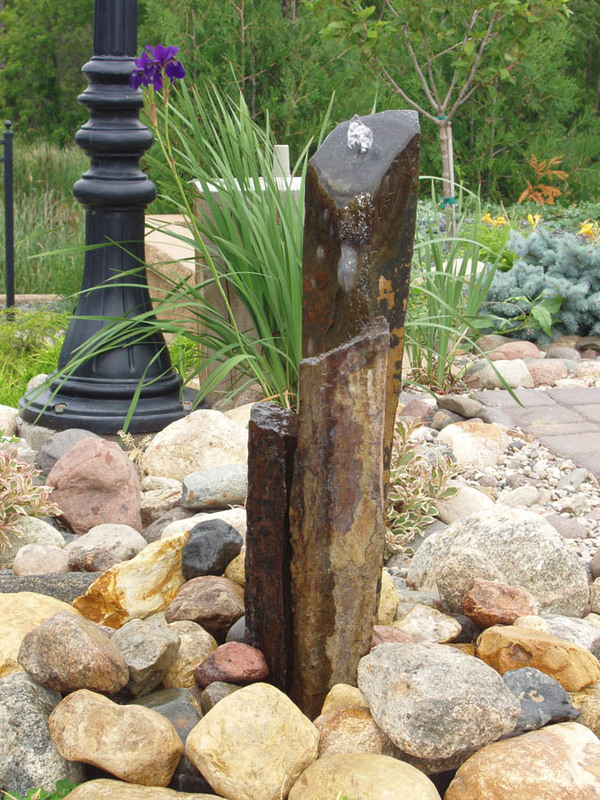 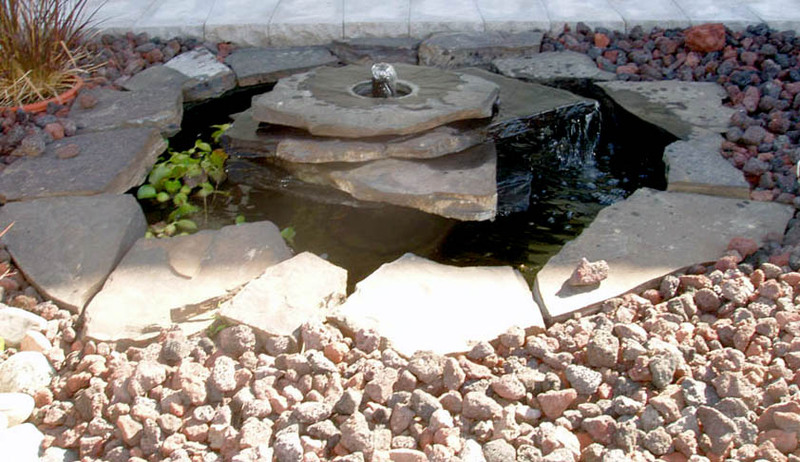 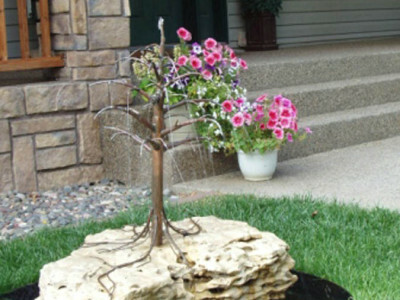 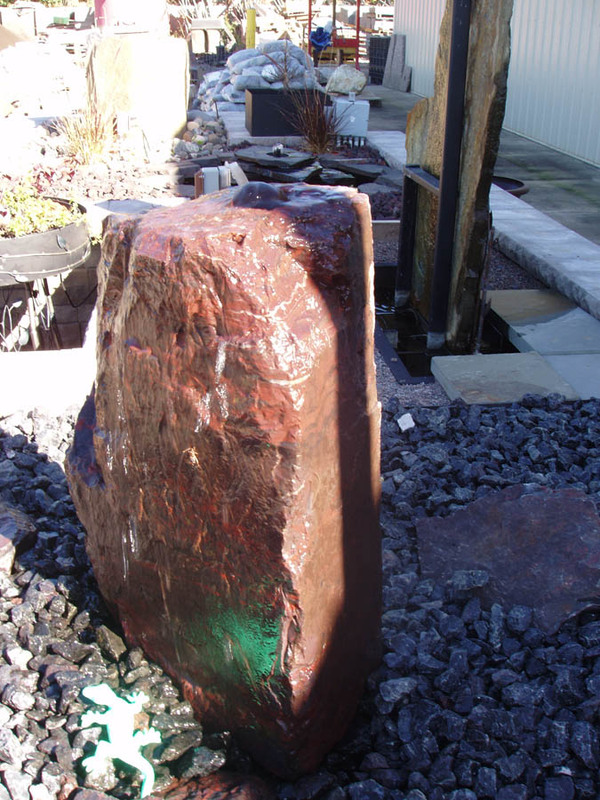 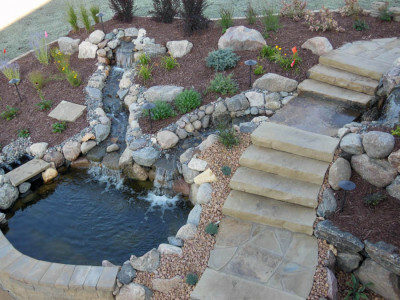 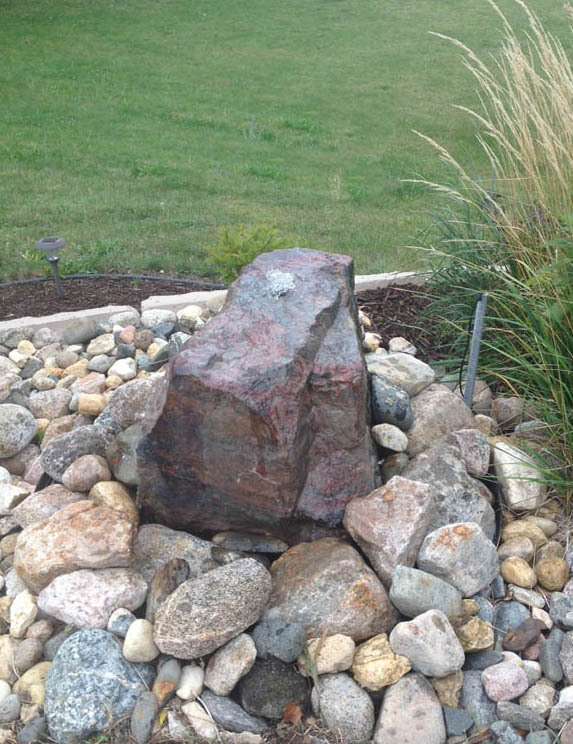 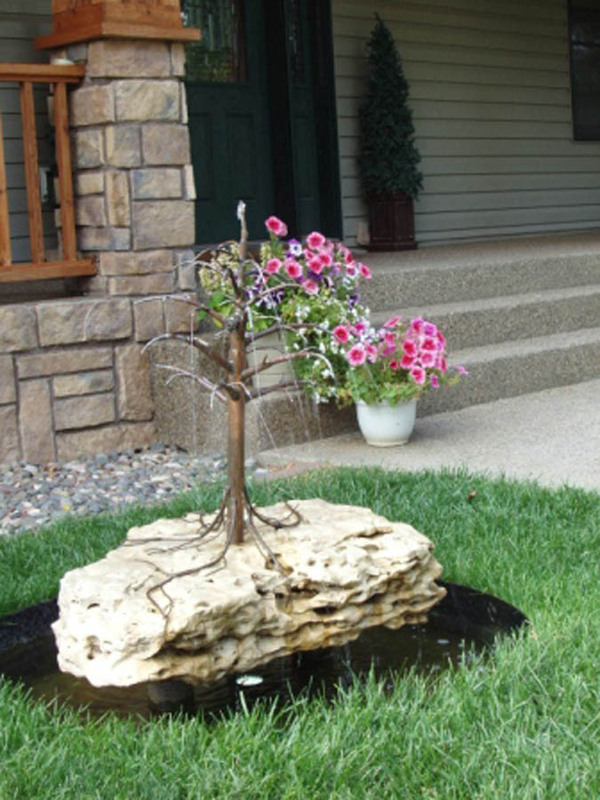 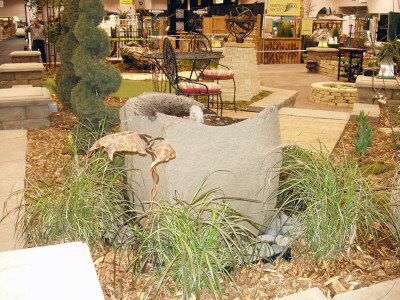 Whether a bubbling boulder, cascading water fall or koi pond, we’ll bring the soothing sound of water to your landscape. 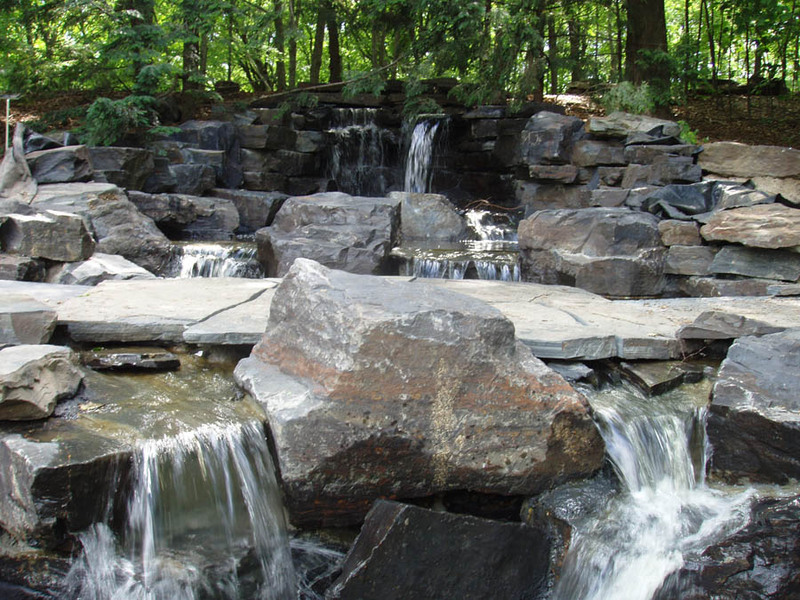 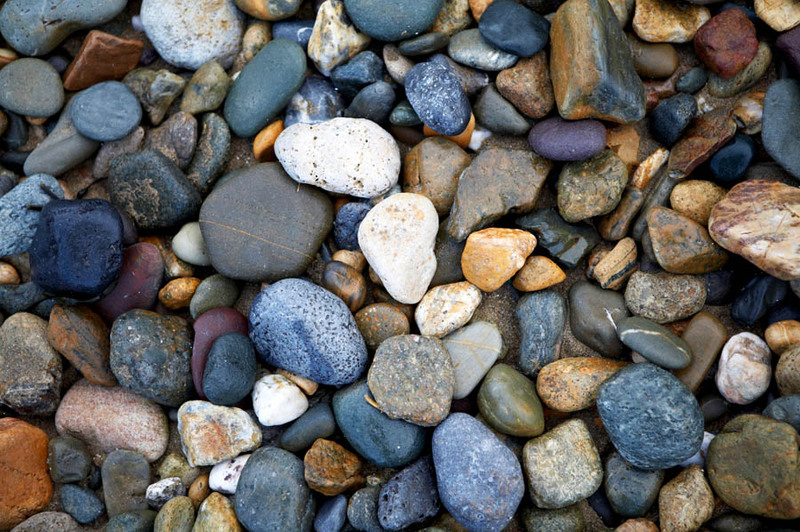 The Mill Pond has more than 30 varieties of rock to choose from!